One of the things I like about shrimps is that they’re very easy to cook. It should not take you more than 5 minutes to finish cooking it depending on the number of shrimps and the size of your pan. Shrimps are not like chicken which at times feel like forever to cook. But can cook shrimps last longer than poultry and other types of seafood? This may be a question that you have asked at one time or another. 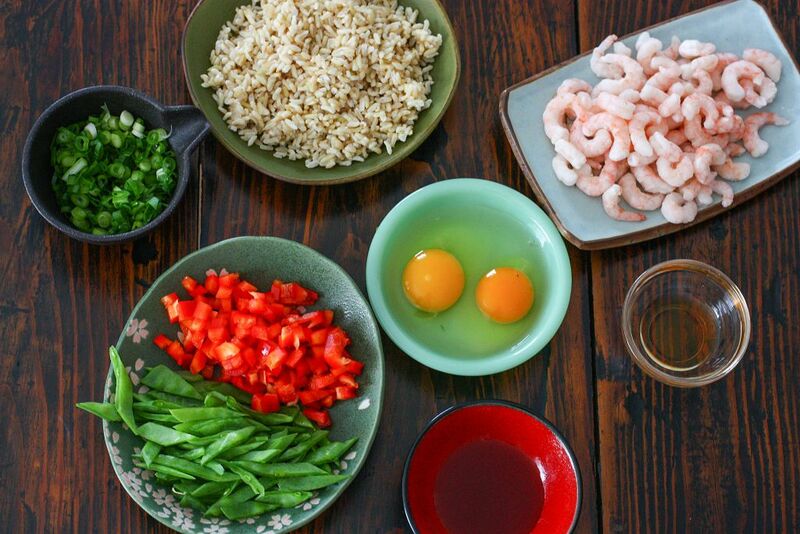 There’s no question that shrimp recipes are easy to prepare, but are shrimp meals last long too? The bad news is that cooked shrimp doesn’t last long if it is left at room temperature. When exposed to temperatures of 40 degrees Fahrenheit or higher, cooked shrimp will fall prey to bacterial growth that can spoil it within 2-3 hours. If it is exposed to temperatures as high as 90 degrees F, cooked shrimp will only last for an hour or so. After such time, you will have to throw away the cooked shrimp unless you want to risk yourself to food poisoning. There are, however, several ways to increase the storage life of cooked shrimp. The best way to extend the shelf life of cooked shrimp is to refrigerate it. 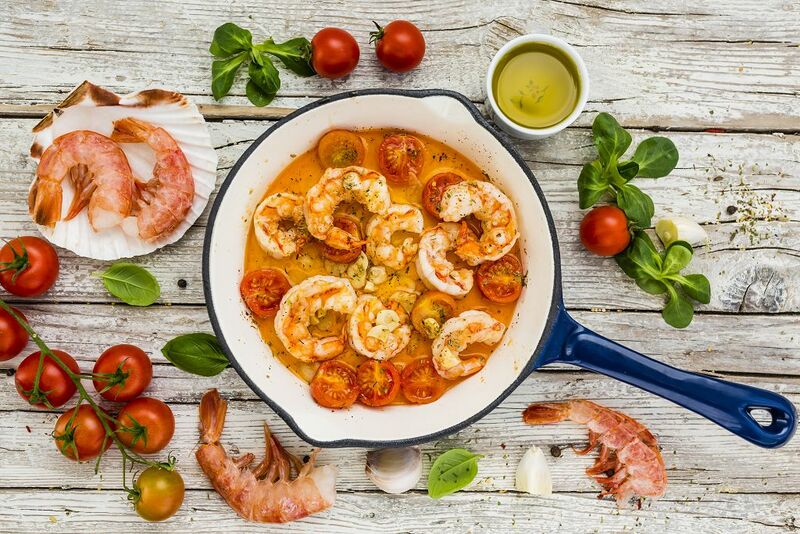 When refrigerated, cooked shrimp can be safe to eat or consume within 3 to 4 days. 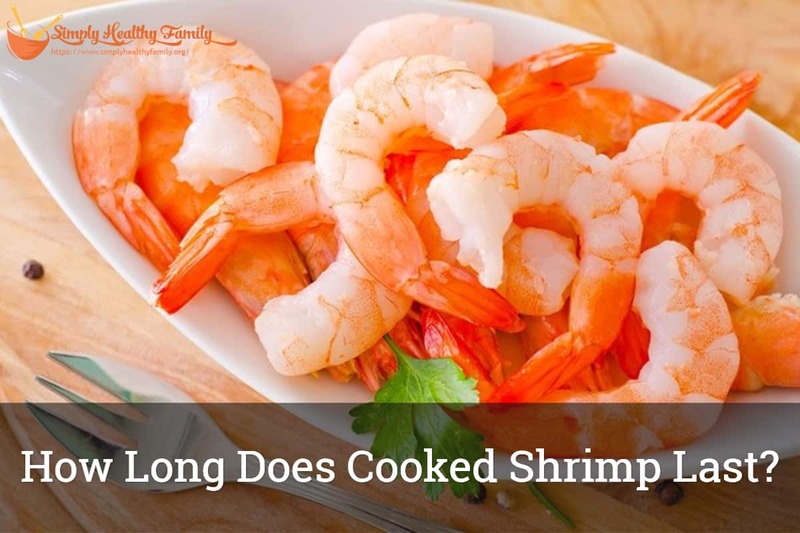 However, you should refrigerate shrimp within two hours after cooking it. Cooked shrimp that has been exposed to temperatures of up to 90 degrees Fahrenheit or higher should be stored in the ref within an hour after cooking. Simply place the shrimp in a plastic bag. You can also wrap it in an aluminum foil then pop it in the refrigerator. You can also store the cooked shrimp in a plastic storage container. What I like about this container is that it not only has a tightly sealed lid; it is also translucent so you would clearly see what is inside of it. You can also freeze cooked shrimp to extend its freshness. In fact, cooked shrimp that has been frozen can still be safe to eat for an indefinite period. However, bear in mind that frozen shrimp isn’t nearly as palatable as freshly cooked shrimp. 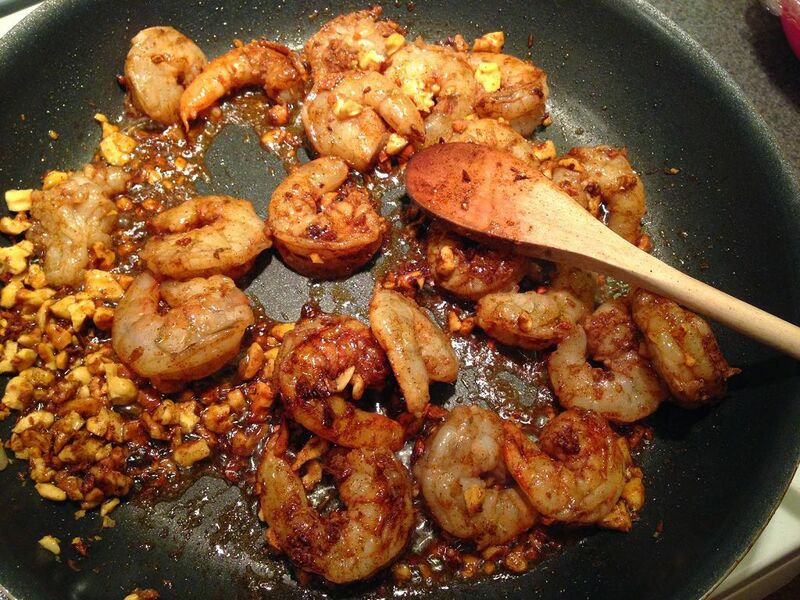 When you try to cook them again, you’ll find the shrimp turning your dish into a watery mess. 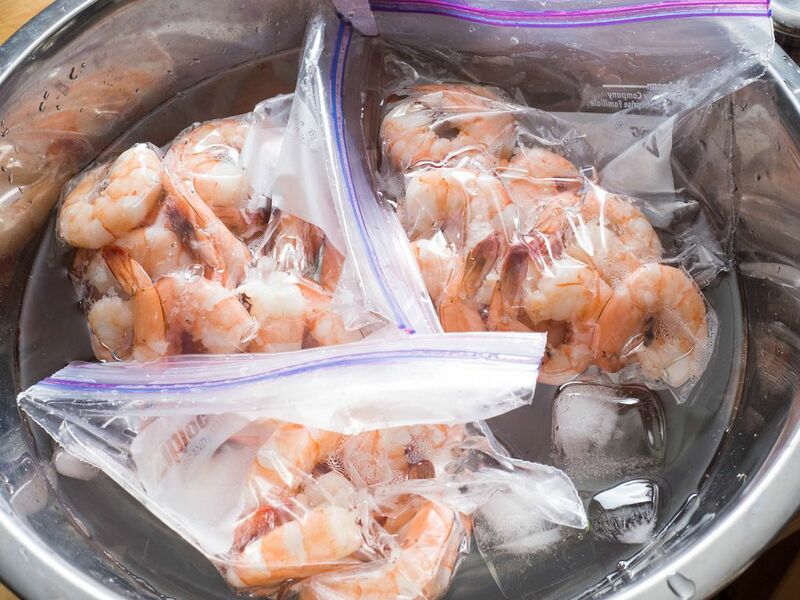 In thawing frozen shrimp, simply transfer it from the freezer to the refrigerator the night before using it. There are many recipes, though, that you can try to ‘salvage’ what is left of frozen cooked shrimp. 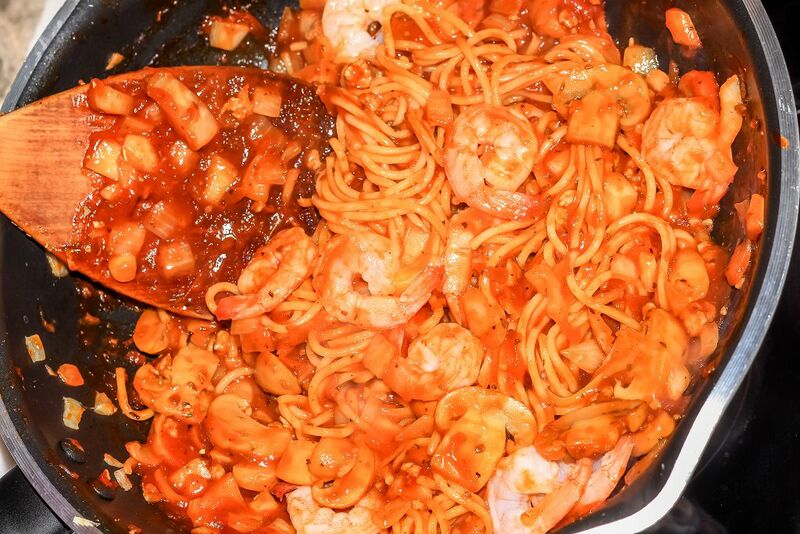 You can make a tomato and shrimp stew that can make for a filling dinner or lunch. 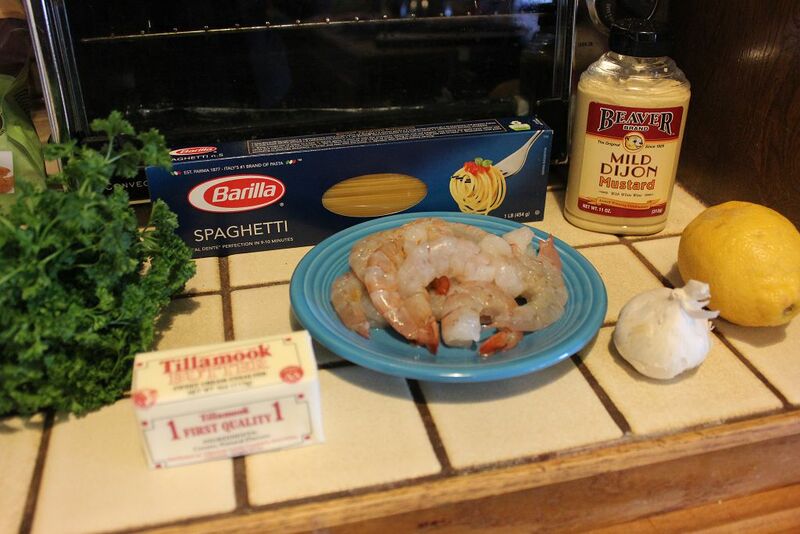 In this recipe I am sharing with you, you’ll need a pound of frozen, medium sized cooked shrimp. Start by cooking the onion and garlic in warm olive oil. Add salt and pepper, then tomatoes and sugar. Cook for around 10 minutes. In a separate pan, season the shrimp with salt and pepper. In a separate pan, season the shrimp with salt and pepper. Then sauté it with the olive oil for about 3 minutes, or until its color has turned opaque. Add the shrimp to the tomato mixture. Toss with the cooked pasta. You can also garnish with extra basil. 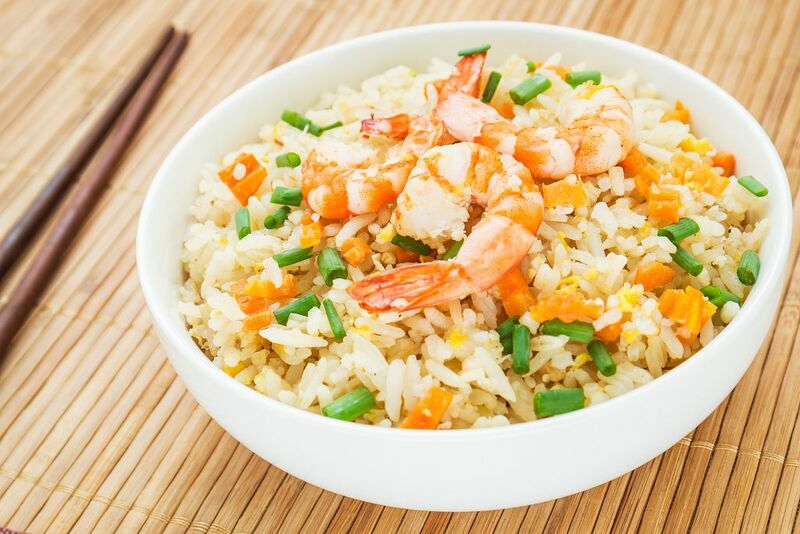 You can also mix the shrimp with garlic and rice, turning the latter into a more delicious dish that you can serve for breakfast. Add the shrimp and rice wine to the skillet. In a non-stick skillet placed over medium heat, warm the vegetable oil before adding ginger and garlic. Stir occasionally for one minute. Add the shrimp and rice wine to the skillet. Raise the heat then cook for 1-2 minutes. Divide the brown rice and shrimp mixture among four serving bowls. Add the chopped scallions and toss well to combine. 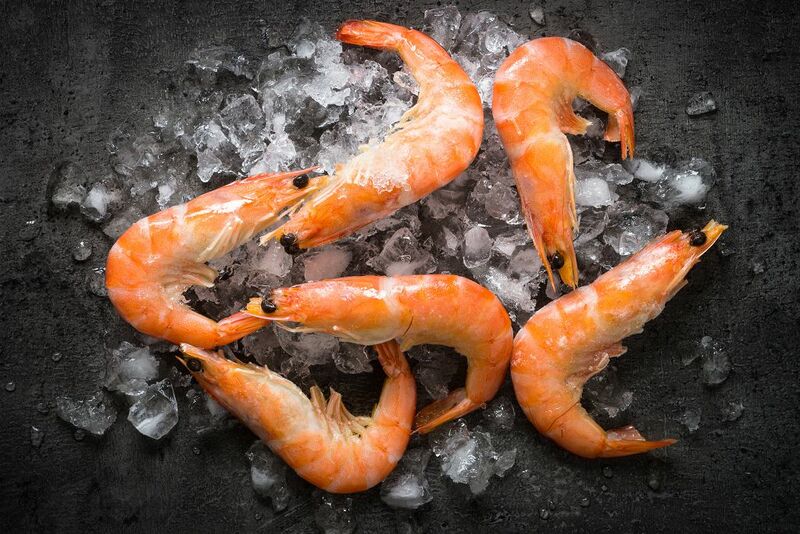 Summing things up, refrigeration can keep your cooked shrimp fresh and safe to eat within 3 to 4 days. Freezing, on the other hand, can extend the shelf life of cooked shrimp up to an indefinite period. There are several recipes, though, which you can try to salvage frozen cooked shrimp. 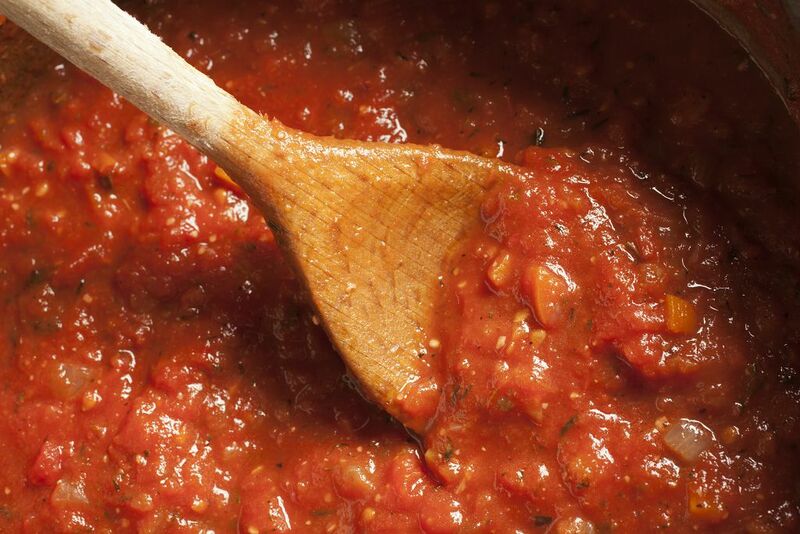 You can use it for a tomato and shrimp stew. Or a very filling shrimp and garlic rice. What do you think of this article? If you find it very educational, then please share it with your friends on your various social media platforms!